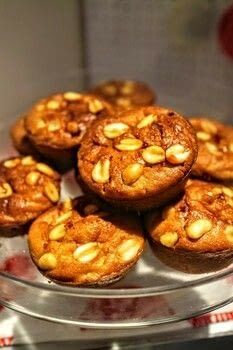 Apple and peanut muffins with maple syrup! 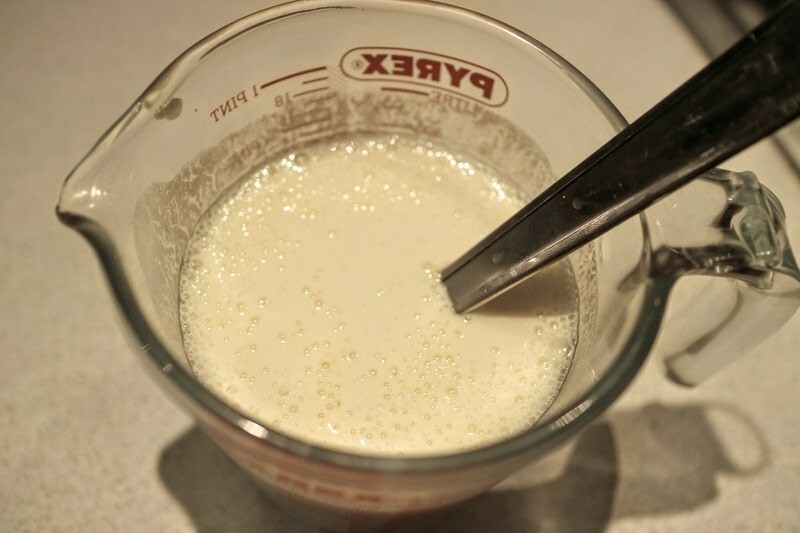 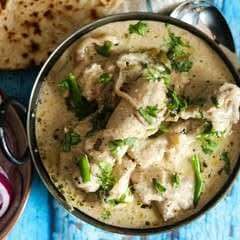 Whisk together the soya milk with the lemon juice and put to the side for a moment. 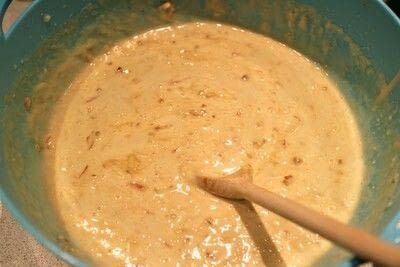 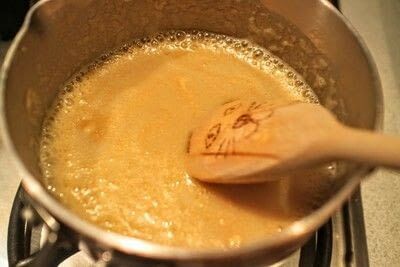 Melt the butter and peanut butter in a sauce pan. 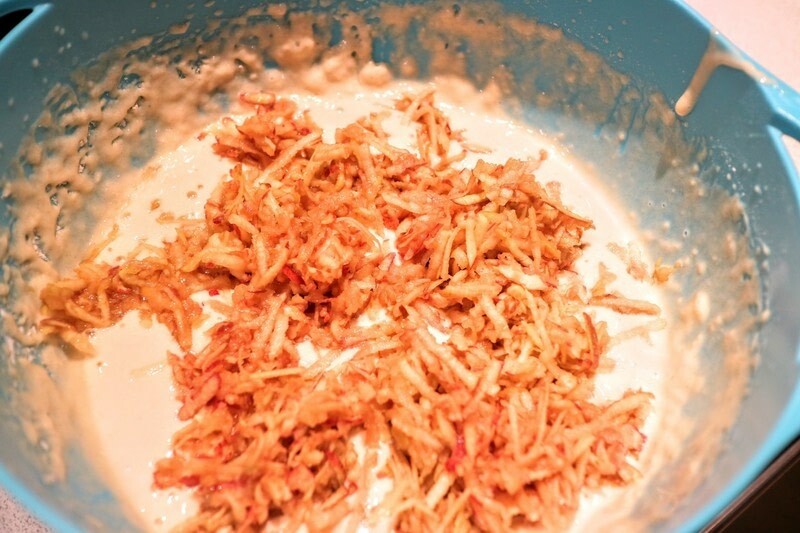 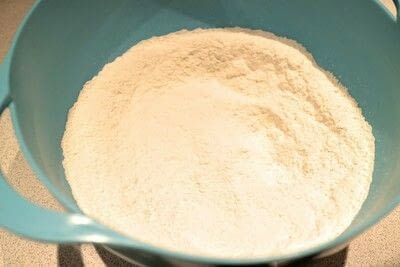 Whisk the soya milk into the flour and grate in the apples. 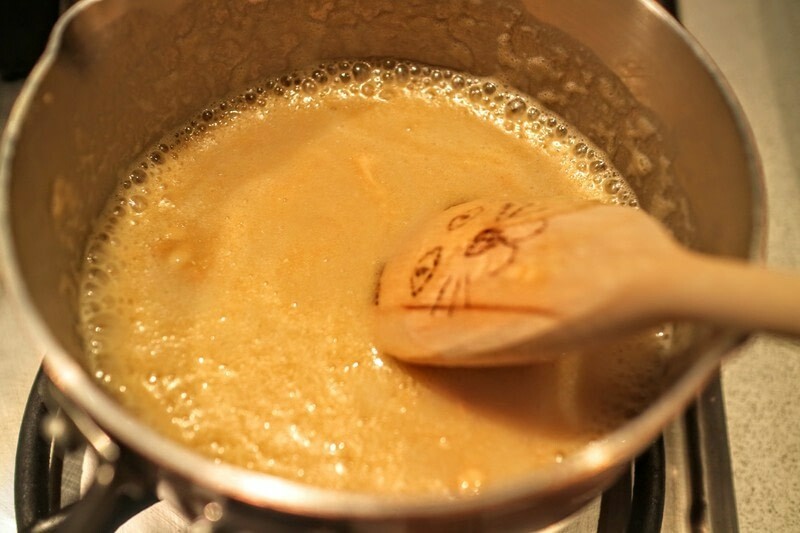 Whisk in the melted butter and maple syrup. 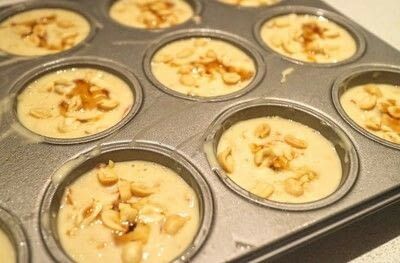 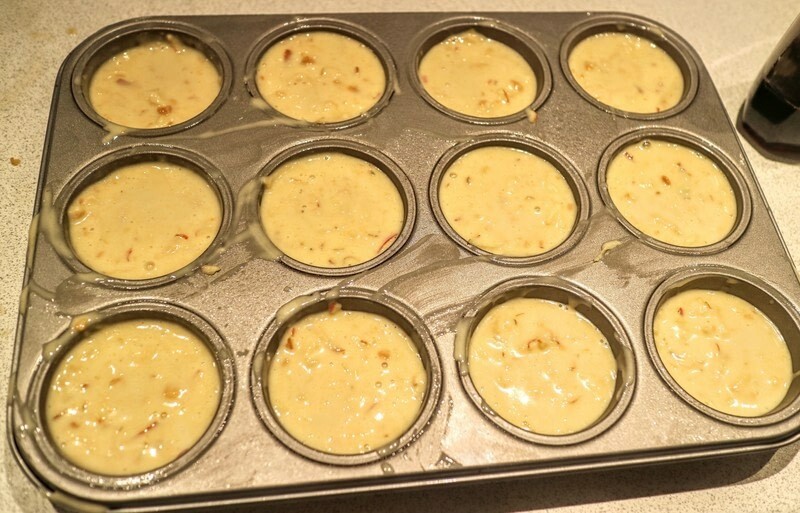 Divide the batter between a greased muffin tin. 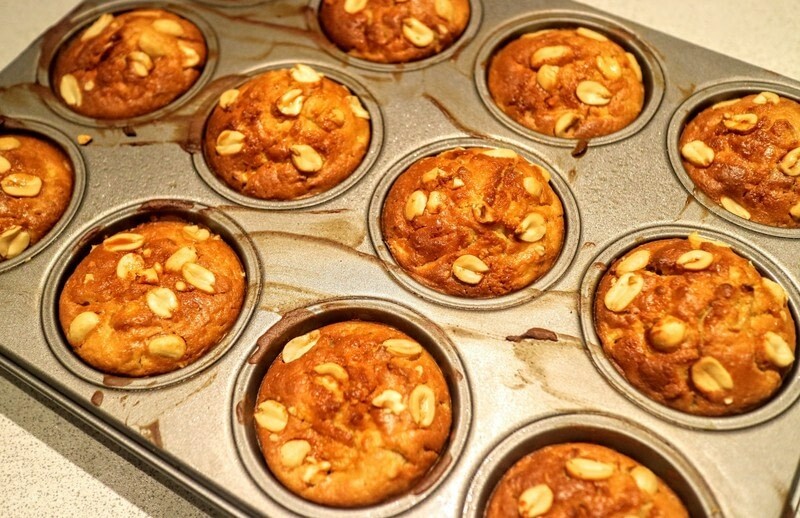 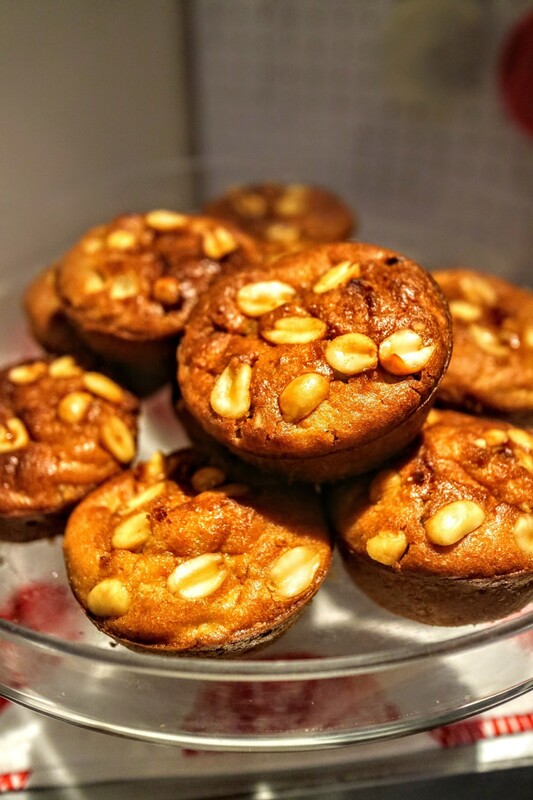 Drizzle a little more maple syrup on top of each muffin and top with peanuts. Bale at 180'C for 25 minutes.